I’m doing two posts today. I can’t wait for tomorrow to go back and catch up on this title. Here’s the story…I’m a little stressed out the past few days and what is better when you are stressed out than to troll Facebook and take stupid quizzes? This is a link to the quiz if you want to be a geek like me. Okay, be honest: how many of you actually know who this is what movie it is? Comment it below if you do or think you do. Make me feel not so old. I’m totally okay with this answer she is bangin cool. Anyway, while doing this quiz I realized I’d forgotten one of the most important lesbian characters of the 80s. aka this is another movie of the gods of the 80s. 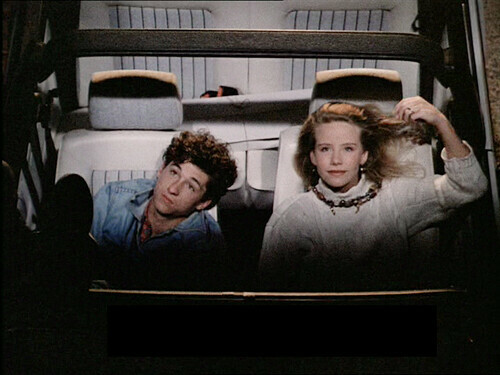 Mary Stuart Masterson plays Watts, a mechanic, a drummer, a rebel with a heart of gold, and a high school student who is…okay…the story is she’s in love with her best friend (Eric Stoltz) but watch this film, you know all that jealous energy is toward Eric Stoltz on that date with Lea Thompson. There is just no way this character is straight, no flippin way. Man I wanted to be Watts when I grew up. I even learned to play the drums. I’m not sure if that was more about Watts or that I just wanted to learn how to play drums…I’ll credit Watts. 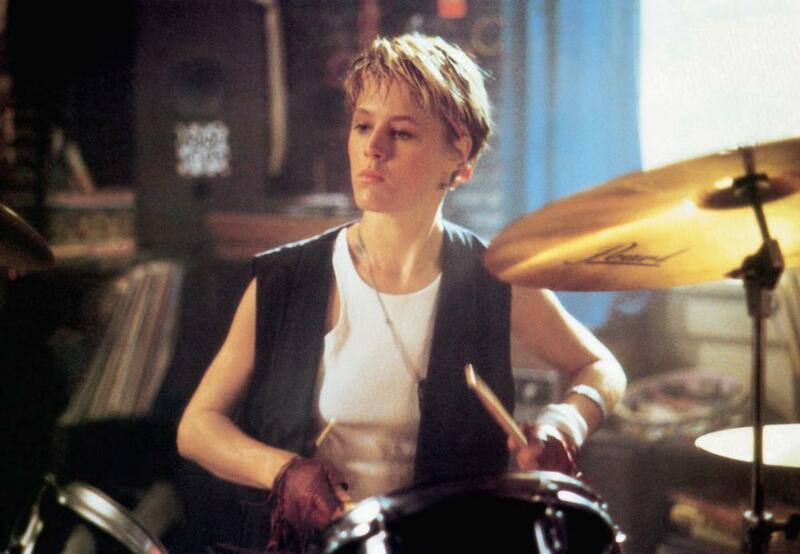 Mary Stuart Masterson definitely top 5 favorite straight actors to play gay. Yeah it free with Prime! I think this is just the remedy I need to assuage my stress. I want to end this post with a moment of silence for Cindy Mancini (Amanda Peterson) who recently rode her lawnmower to the great beyond. She dropped out of acting a long time ago but there are few people who are so iconic in so many lives, Amanda Peterson in Can’t Buy Me Love is one of those people. RIP. Tags: 1980s Lesbian Hollywood, Lesbian Characters in Movies, Mary Stuart Masterson Lesbian, overt and covert lesbian storylines, Some Kind of Wonderful movie. Bookmark the permalink.